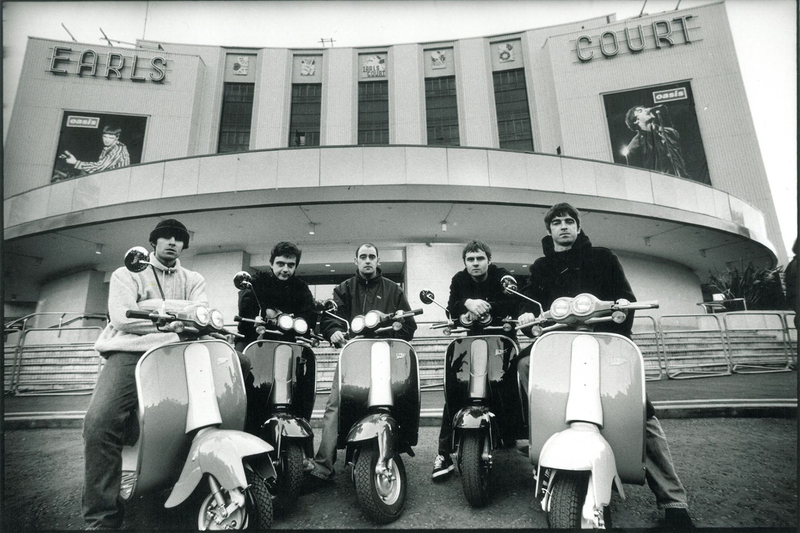 In February Noel Gallagher had already talked about an Oasis documentary, stating they would have released Knebworth both as a live album and a documentary. 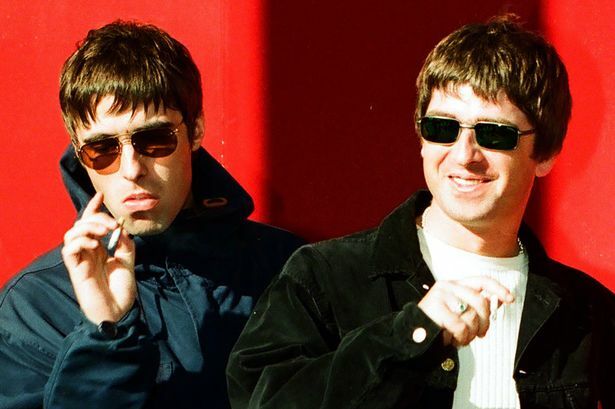 Now, the team behind this year’s Amy are to make a new documentary about Oasis. James Gay-Rees of production company On The Corner and director Asif Kapadia will follow up their work on the Amy Winehouse film with a new flick charting the rise of Oasis from their early days as a band. Filmmakers are said to have been given “unprecedented” access to the band and unseen archive footage.